Rochester Shuttle Service is here to transport you in comfort and style. 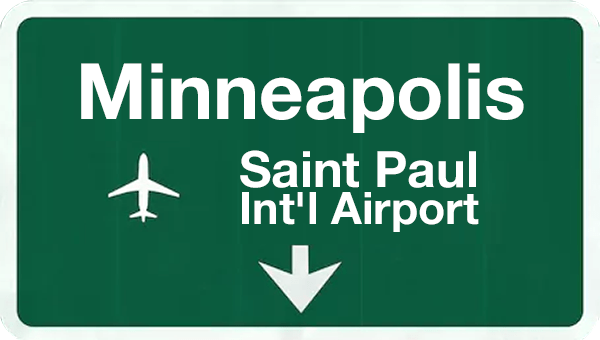 Whether you fly in and out of the Minneapolis International Airport (MSP), or Rochester International Airport (RST), we have you covered. Looking for something to do while in Rochester? How about a tour, or day trip to the famous Mall of America. With hourly shuttles to and from the Airport and Mall of America, there’s no better way to travel! Travel time to downtown Rochester is 15-20 minutes. 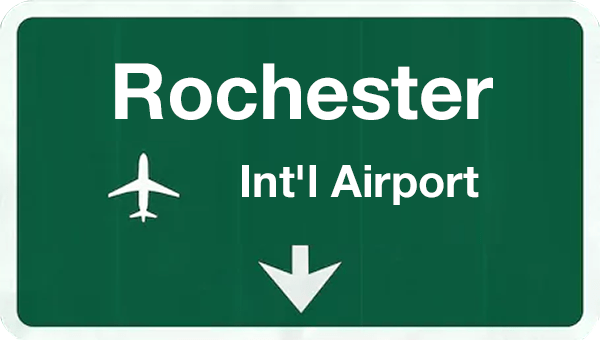 Where do you pickup at the Rochester Airport? Where do you pickup at the Mall of America?